Today I would like to share with you a very simple and useful idea from a versatile item from Target's dollar spot. Like many of you, I've been stalking all of the Target's in my area and adjacent towns in search for mini erasers, of course, word spinners, name templates, organization containers and whatever they have to offer, really!!! 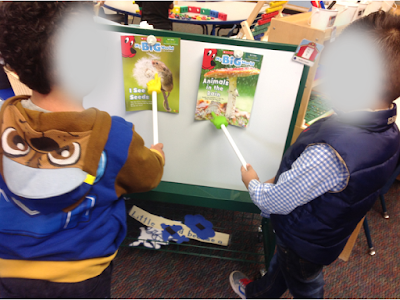 When I came across the magnetic letters, I really didn't think anything of it - I have tons in the classroom. But when I saw the back of the packet, the light bulb went off! 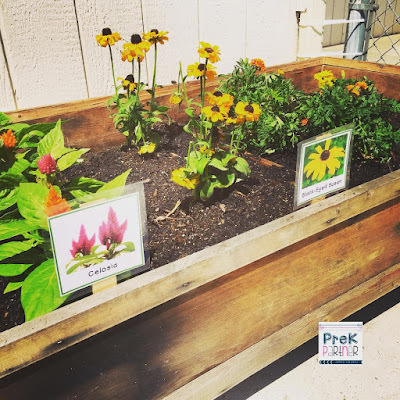 I am constantly searching for quick and low prep ideas for centers. 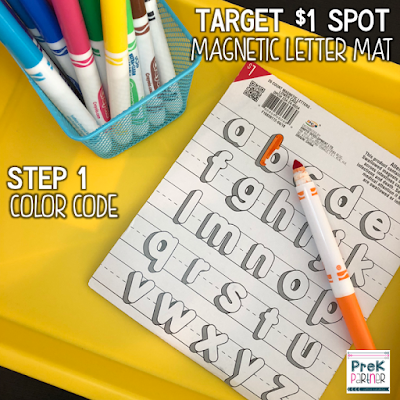 When I saw these magnetic letters, I thought of creating a simple center to practice letter identification and discrimination, and there's two versions of it. on the magnetic letters on the packet. white to make the activity more challenging. Step 2: Laminate it. 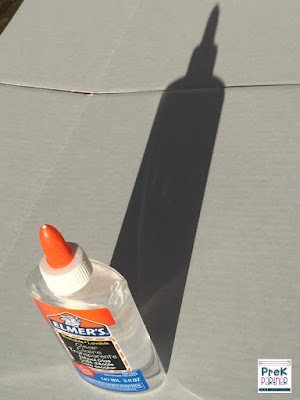 It would last longer and the marker ink won't smear. 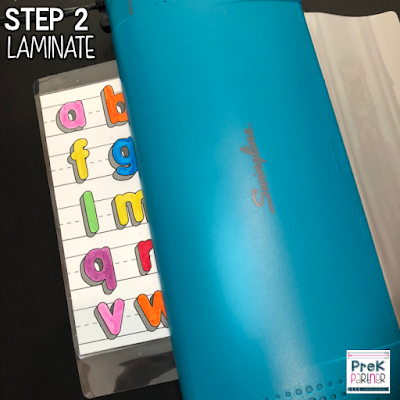 Step 3: Match the letters and learn. any way on the left side to promote left to right progression. That is it! Simple and very low prep. Today I'm starting a new blog series about the Power of Play in Preschool in the different centers of our classrooms. 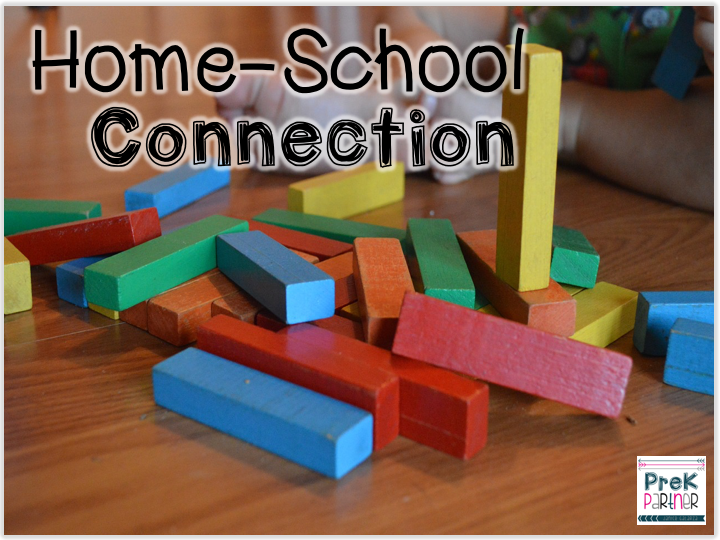 I will highlight areas of development and success and home/school connection. Today we will start with blocks play, one of our all-time favorite! 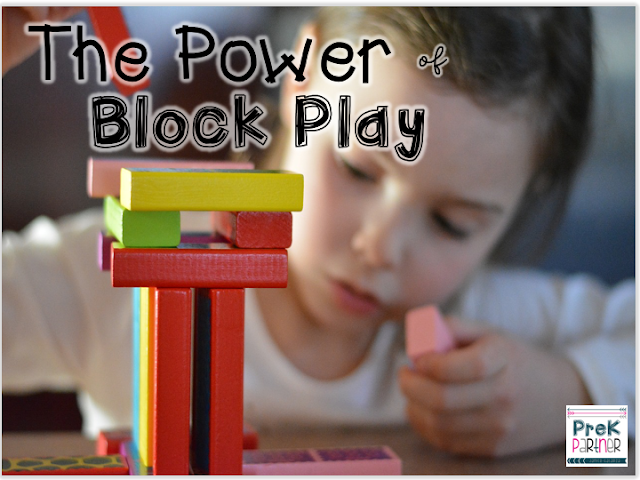 Play at the block area is a critical part of the development of the child. I strongly believe every early childhood classroom, daycare, and preschool, and kindergarten classroom should have a set of blocks available for students to explore and play. 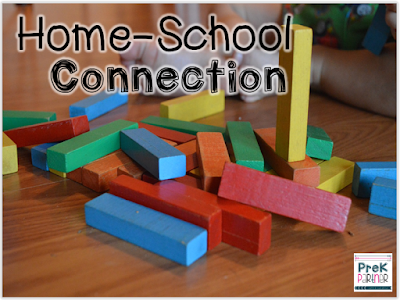 Block play and exploration promotes learning in all domains of the development of the child: cognitive, physical, and social-emotional and language. Here’s three areas of great success during block play. Problem solving skills – when a child plays with blocks, he will face some challenges such as the structure falling down or not high enough. This is when the problem solving skills begin to develop. How can I make my tower strong and not fall down? What can I do to make my castle taller? 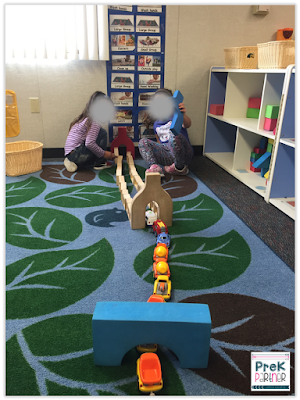 Language development – the conversations happening in the block area are rich and meaningful. The children involved shared own experiences and knowledge. 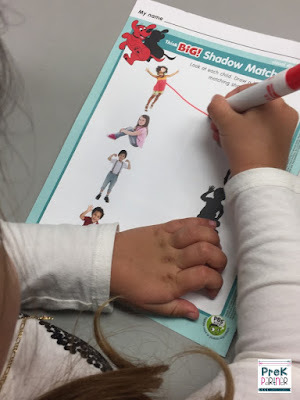 English language learners begin to make connections to their new acquire language as well practicing their expressive language. 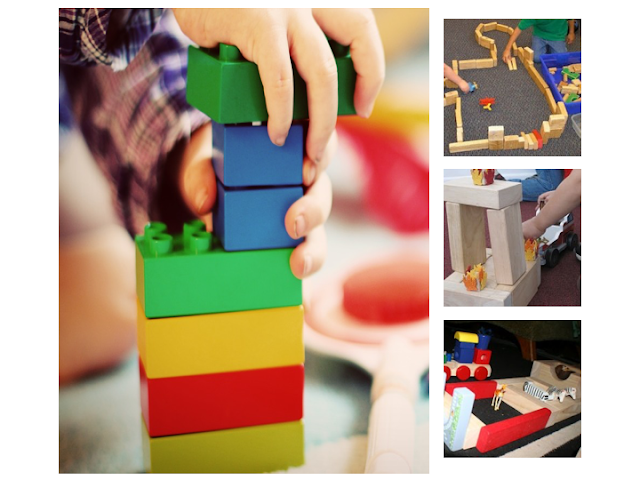 Social emotional development – block play facilitates children to take turns, cooperate with others, and share space and materials. They learn ways to make friends and become self-reliant. 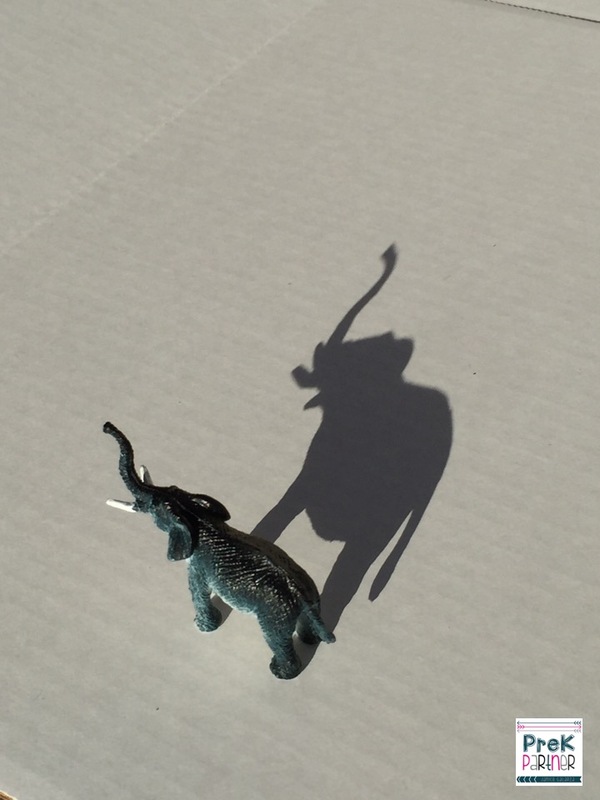 Attention span increases as they become invested in what they are creating and the overall experience. The children are having a conversation about how one of them was in traffic when driving to the zoo. 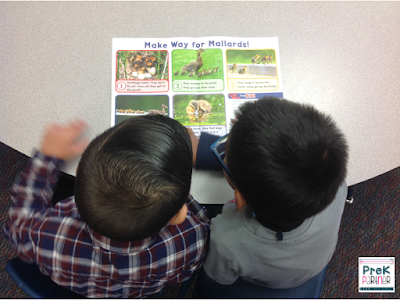 They discuss some animals they saw things they learned about a zoo animal. 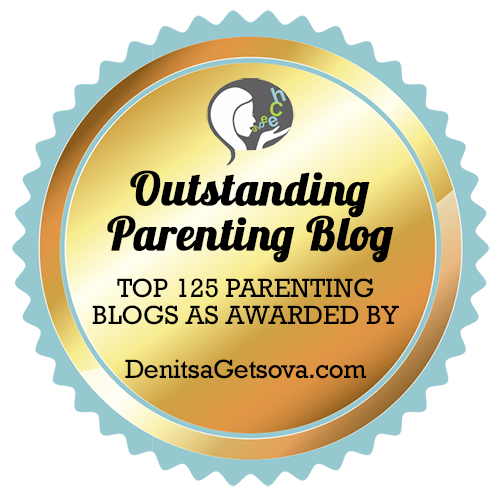 Let child initiate play and follow the lead. Use blocks with conventional and non conventional ideas. 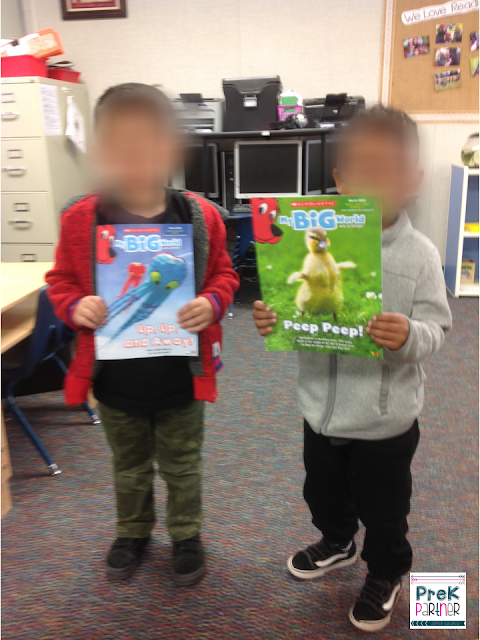 Read books involving building and creating. Add accessories to blocks such as play people and animals. 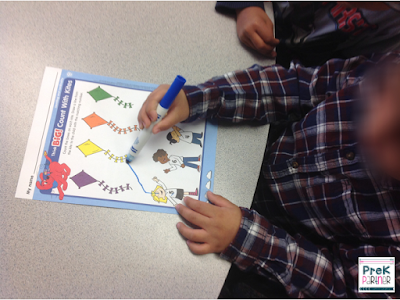 Involve concepts such as counting, sorting, patterns, and colors. 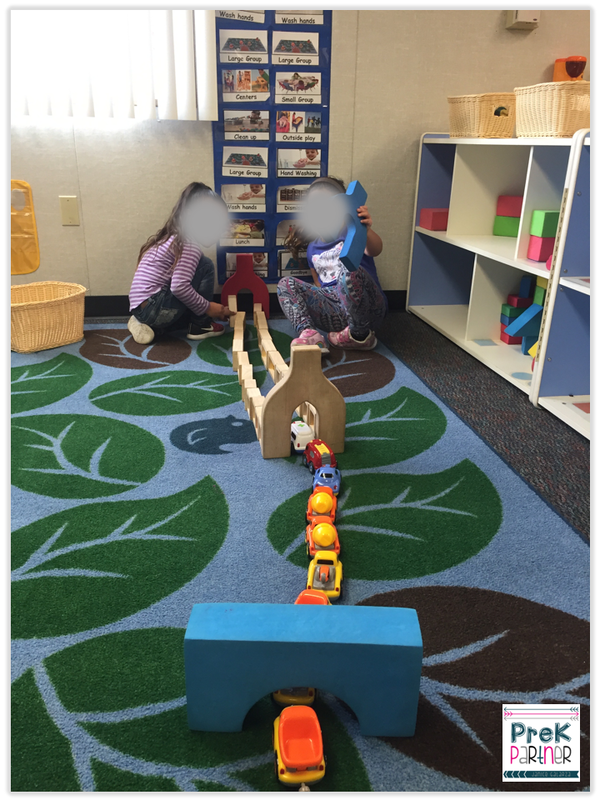 Stay tuned for the next post on The Power of Dramatic Play! 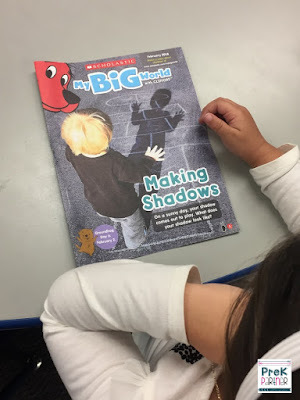 The My Big World magazine for April is here and it has been one of our favorites so far! We were learning about Animals in the Rain and Seeds! 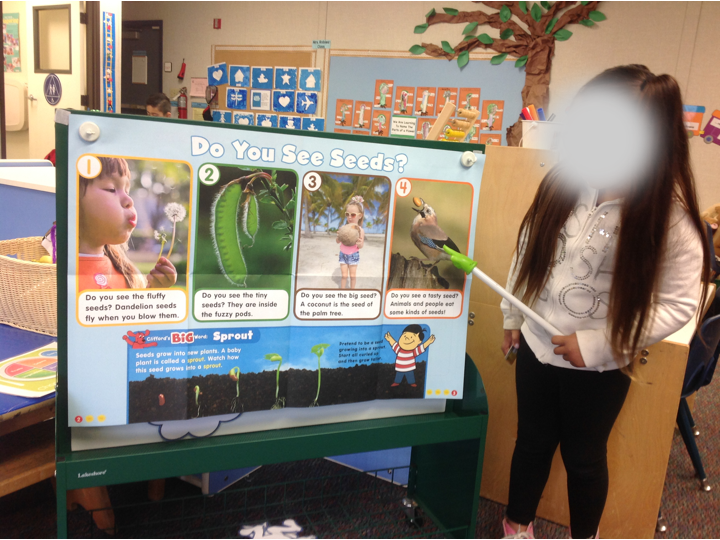 We started our month with a nature science center that included the following topics: insects, seasons, wind, nature, day and night, seeds, tornados, and plants. 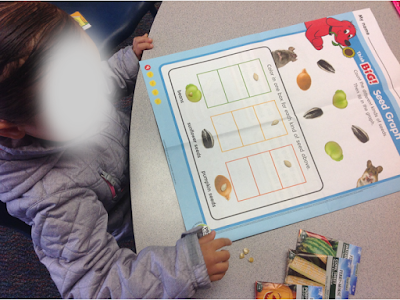 We explored and sorted seeds. We planted our own seeds to take home. We worked on our classroom garden. Sign up for a 30-day free trial to My Big World today! 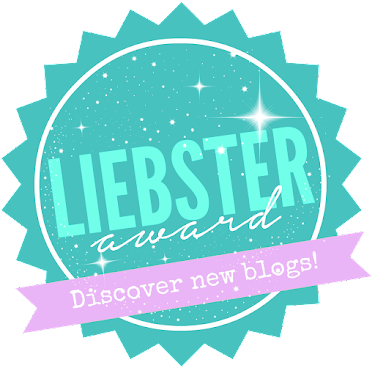 I can't believe I started this little blog five years ago. 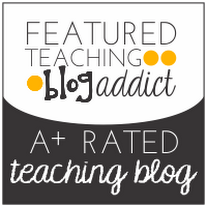 It all began when I was trying to find a way to document my teaching journey and adventures. Fast forward five years, here we are, enjoying teaching and enjoying this teaching community by supporting each other along the way. 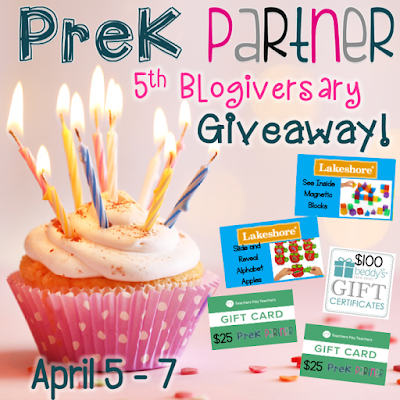 I like to celebrate this milestone with a GIVEAWAY!!! Five Years, Five Winners! Our innovative blocks are translucent on all sides—giving kids an up-close view of magnetism in action! As children build with the blocks, they can see the embedded magnets flip to create a solid, no-fail connection every time…whether kids construct upward or side to side. 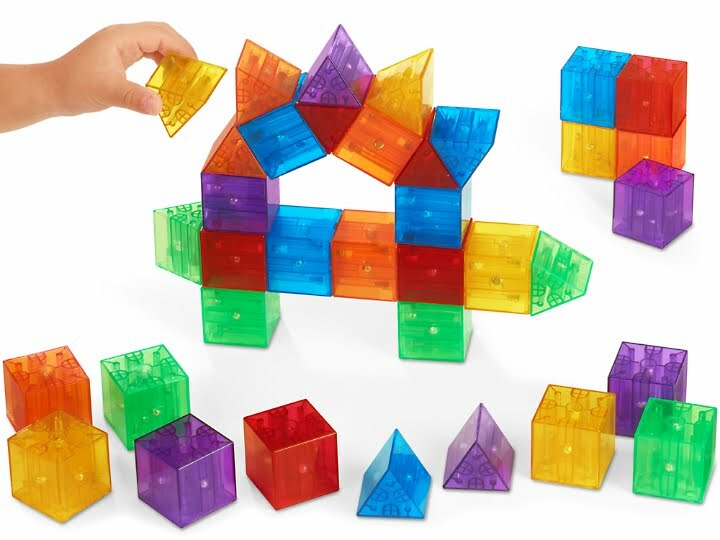 The set includes 36 durable plastic blocks in 2 shapes and 6 colors; each block measures 1 3⁄8". 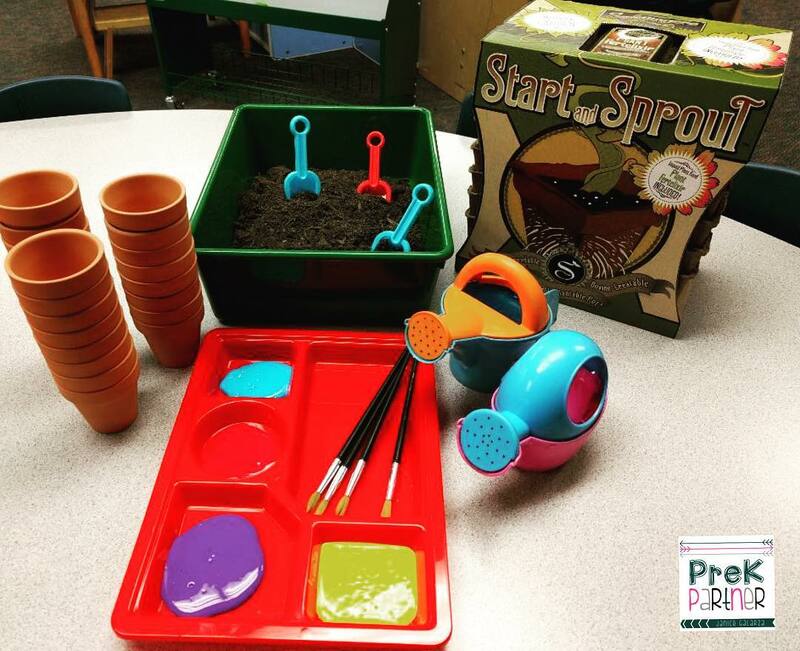 Another sweet item from Lakeshore Learning. 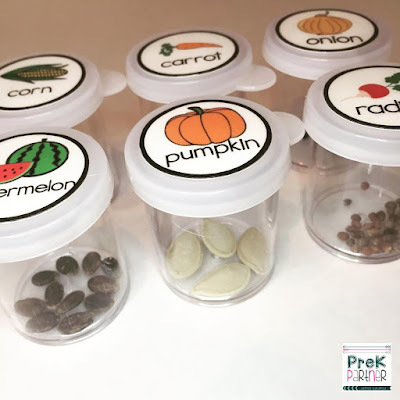 Plant the seed for early alphabet success—with help from some friendly worms! 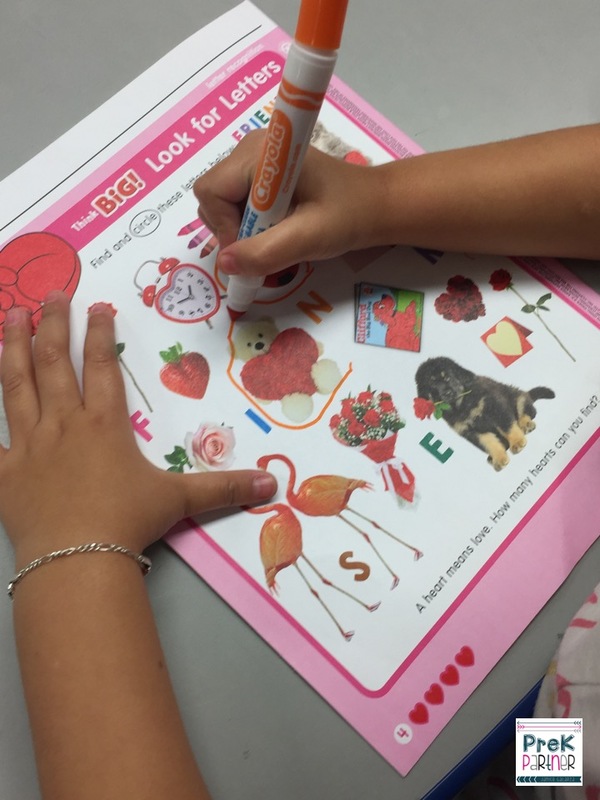 Our self-checking apples introduce letters and their sounds. 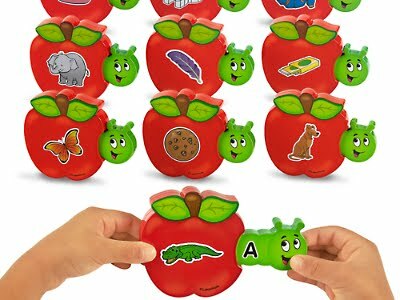 Children simply identify the beginning letter represented by the picture on each illustrated apple…and then slide out the worm to instantly check their work. Includes 13 double-sided apples covering all 26 letters. Each durable plastic apple measures 3" x 3 1/2". Develops skills in identifying letters and letter sounds. 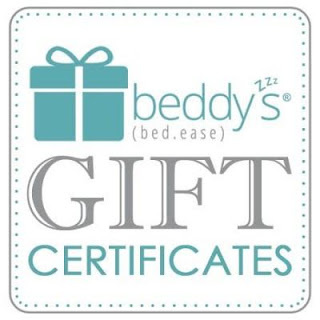 The fantastic people from Beddy's have donated a $100 gift card to spend on their fabulous Beddy's. 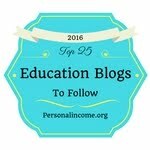 The good people from KAPLAN are also giving away a $25 gift card. Enter the Rafflecopter for a chance to be one of the 5 GIVEAWAY winners! The lucky winners will be announced on Sunday, April 8th. 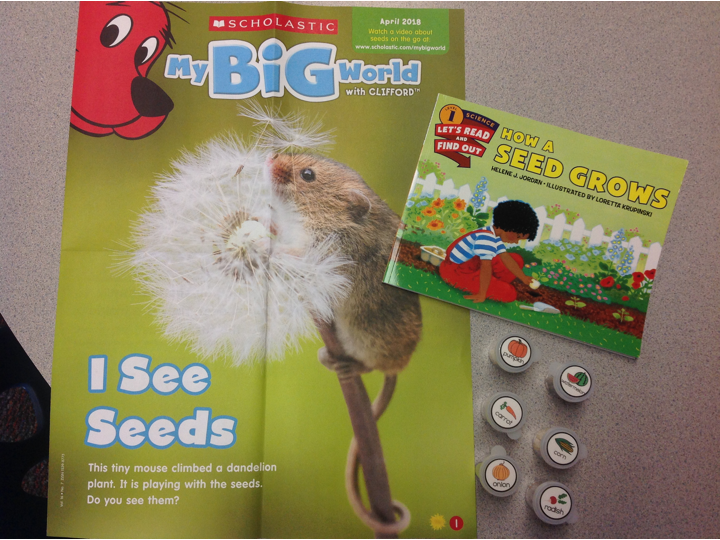 The My Big World magazine for March is here and we love it, as always! 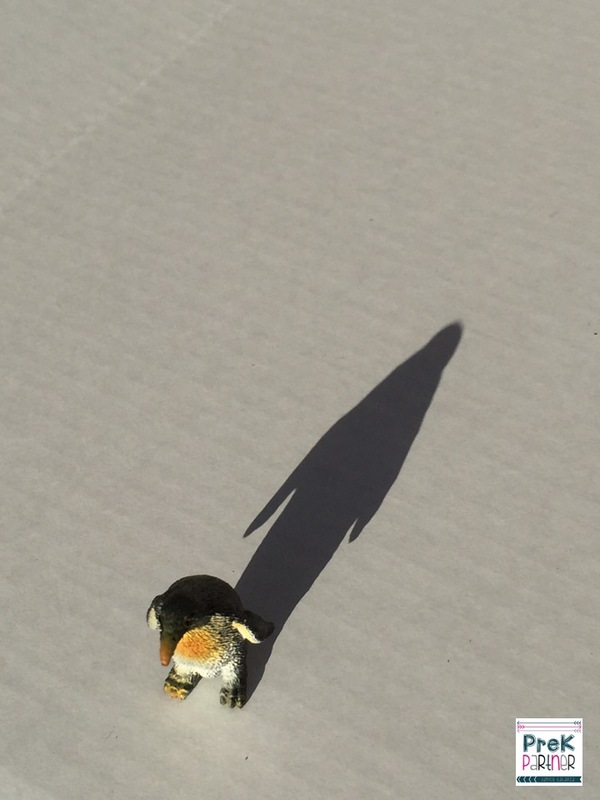 This month we have Peep Peep and Up, Up, and Away! This issue of the My Big World magazine was a great part of our nature unit. We explored wind using pinwheels, explore sunlight using flashlights, and explored animals using magnifying glasses. 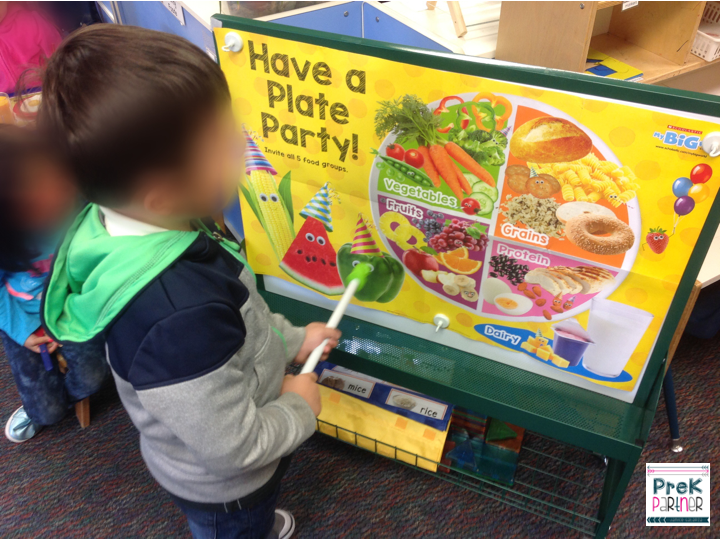 One of the big issues was about healthy eating by having a plate party. It tied in perfectly with our unit of Eating Well. My students investigated the big issue and identified which foods are healthy to eat everyday and names other foods that are only for sometimes. 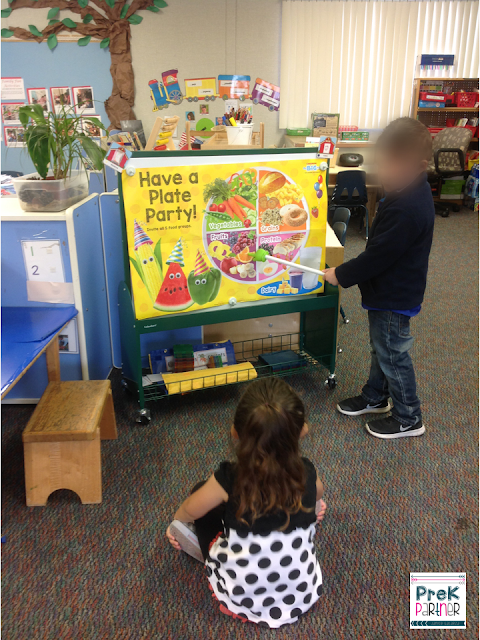 The big issue gave us an incredible idea to set up a mini dramatic play area to explore healthy foods. Each student had a plate to fill with healthy foods. 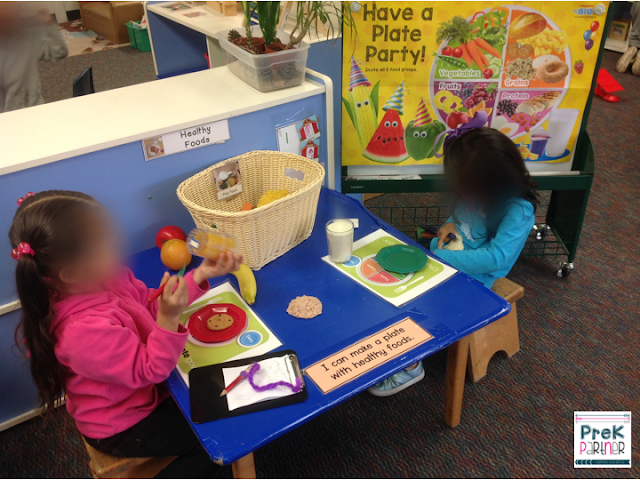 The big issue also served to check for understanding while our students played teacher and "quiz" one another about healthy food choices. 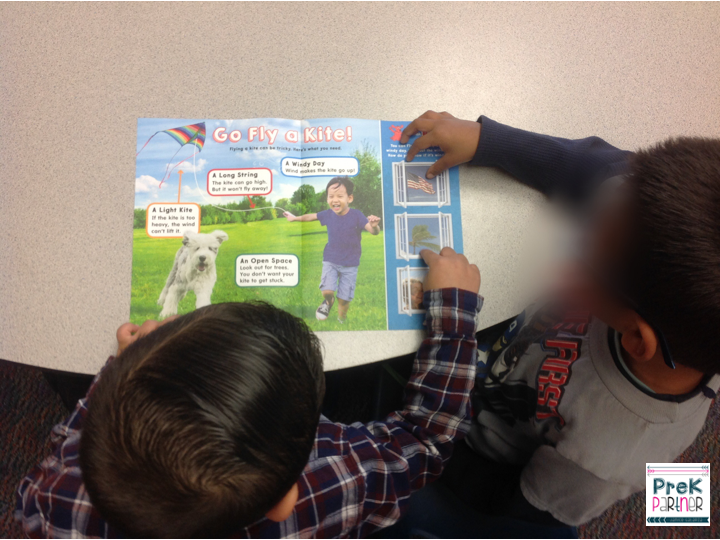 The magazine activities were also very engaging. 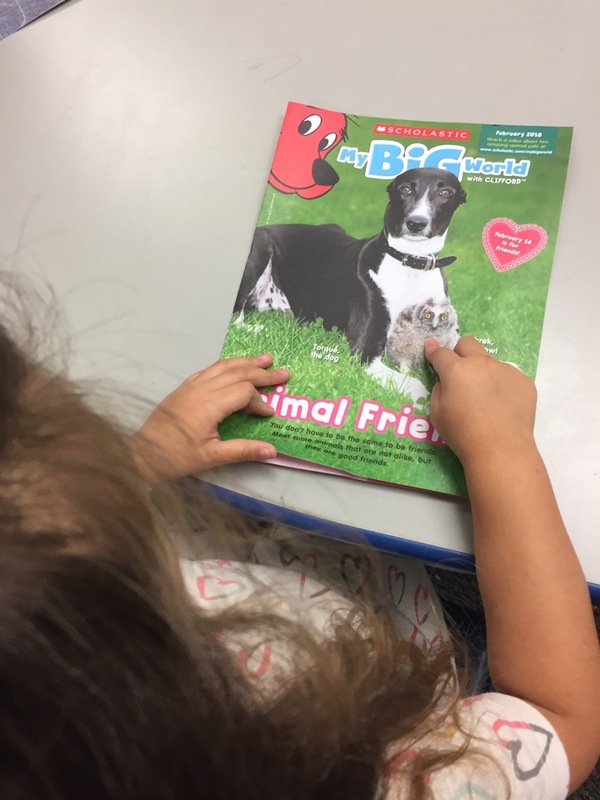 The My Big World magazine is here and we love it, as always! 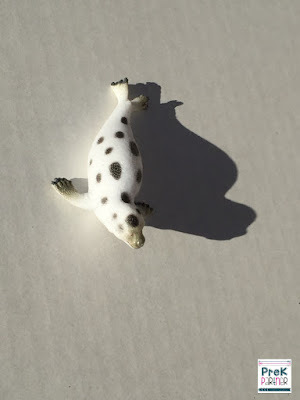 This month is all about Animal Friends and Shadows. This issue of the My Big World magazine was a great part of our Valentine's Day celebration. 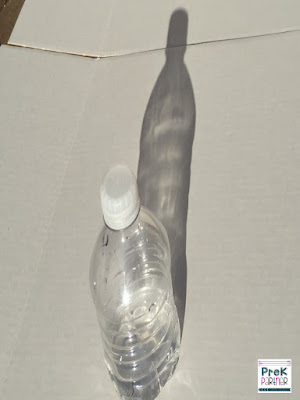 My students truly loved experimenting with shadows and creating shadows of their own. 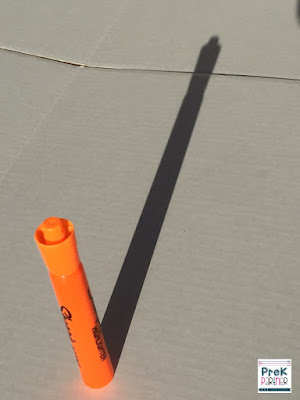 My students used an iPad and took pictures themselves of different items they use to see their shadows.